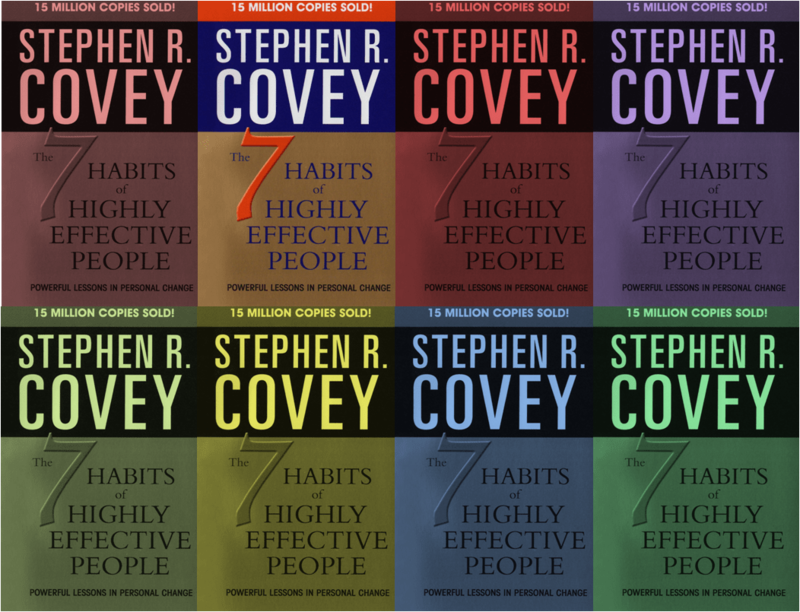 I picked up my copy of The 7 Habits of Highly Effective People by Stephen Covey the other day. I remembered that one of Covey’s principles was to begin with the end in mind and I’ve been doing some detailed thinking recently about what my own end is, so to speak. It struck me that there’s some useful lessons in the book about how to grow a business in 2015. Covey says that beginning with the end in mind is based on the principle that all things are created twice. First a mental creation, then a physical creation. He uses the example of building a house: “you create it in every detail before you ever hammer the first nail in place” he says. He concludes that: “Most business failures begin in the first creation”. Whilst we still build houses as Covey describes, we are not encouraged to build businesses using such a prescriptive approach. Methodologies like the lean startup are promoted precisely in order to avert business failure in the first creation. We know that over articulation of the final product or service, and rigid business plans and roadmaps can be very dangerous, not helpful. Later in the same Chapter, Covey draws upon the research of Dr. Charles Garfield who has done extensive research on peak performers in both sport and business. His research showed that almost all of the world class athletes and other peak performers are visualisers. They see it, they feel it, they experience it before they actually do it. So should we, or should we not, begin with end in mind? Of course we should. A clear Vision of what a business stands for and where it wants to get to is essential. What we now know in clearer terms, is that it is vital that there is managed flexibility in how you take it there. This takes effective leadership and just the right balance of planning against execution. The best C-teams understand this and leverage it well. This entry was posted in Advising on December 22, 2014 by Richard Hughes-Jones.